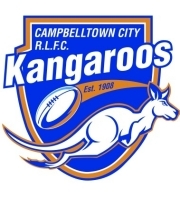 Check Facebook page 'Campbelltown City Kangaroos RLFC' for all the latest updates on games and Club news. 110 Seasons old, 'The Roos are Campbelltown's team- Since 1908! The best cold pour in 'Town!